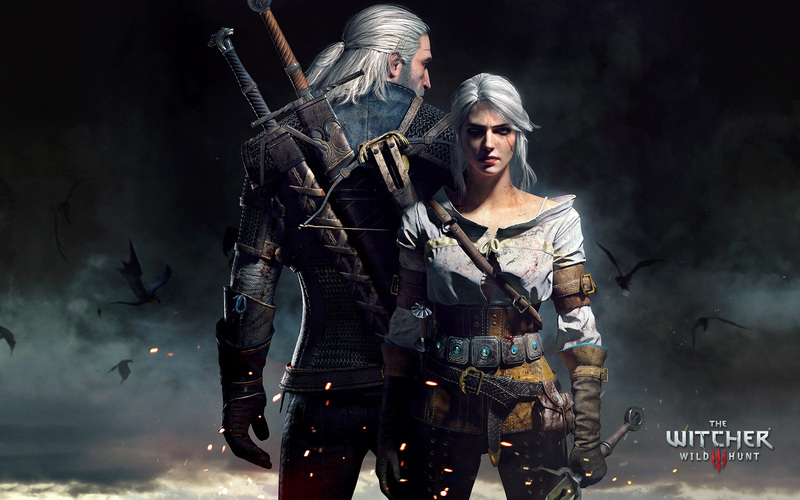 The Witcher 3: Game of the Year Edition, the definitive version of the role playing game released over a year ago on PC and consoles, has been made available last month. Those with the regular edition of the game also received something new, as a brand new update has been made available on all formats, including a variety of fixes which improve the experience. An open world game as vast as The Witcher 3 always has something to fix, and today a new hotfix has been made available for the Steam and GOG releases. The Witcher 3 1.31 hotfix includes some small yet welcome fixes for issues that some might have encountered, such as issues with Vimme Vivaldi’s new appearance, a fix for the long loading times in dialogues in the vicinity of Hierach Square in Novigrad and more. – Corrects Arabic text in the expansions. – Repairs holes in Vimme Vivaldi’s new clothes. – Fixes long loading times in dialogues in the vicinity of Hierarch Square. – Fixes infinite loading screen occurring during the “Pyres of Novigrad” quest when following the thief. – (Origin) Fixes NPC lipsync issues. As mentioned on the game’s official Facebook page, the hotfix is now available for the Steam and GOG releases of the game, and will soon become available for the Origin release as well as for the PlayStation 4 and Xbox One versions. The Witcher 3: Game of the Year Edition includes the base game as well as all the additional content released for the game, including the free DLC packs and the two paid expansions called Hearts of Stone and Blood and Wine. The game doesn’t feature any other addition or enhancement.